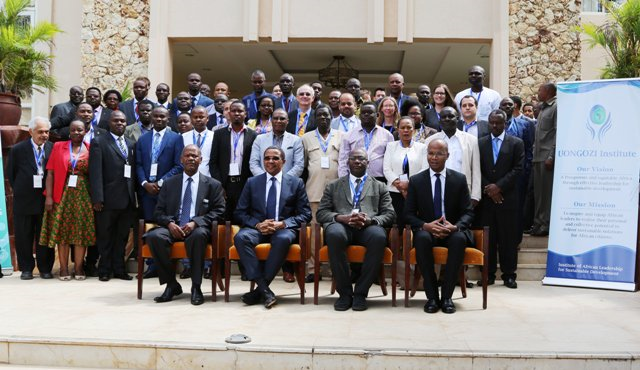 Climate Strategies, the Uongozi Institute, Konrad Adenauer Foundation and Stanley Foundation organised the 3rd Global Climate Policy Conference (GCPC) ‘Implementing the Paris Agreement’, held in Dar es Salaam, Tanzania. The Paris Agreement reached at COP21 in December 2015 was a key milestone in fighting climate change. But much support is still needed to help developing countries explore new ideas and approaches to implement their Nationally Determined Contributions (NDCs). The GCPC provided a platform where climate policy makers and international researchers could meet to explore options, with a mix of bottom-up approaches – developed by the research community – and top-down approaches from the policy community. The Global Climate Policy Conference 2016 was held for two days over the 13th and 14th July. It was a huge success, with over 60 people attending from numerous government ministries, research institutions and NGOs. The first day was split into two sessions, informed by winning submissions by researchers, followed by discussions and response from relevant stakeholders. 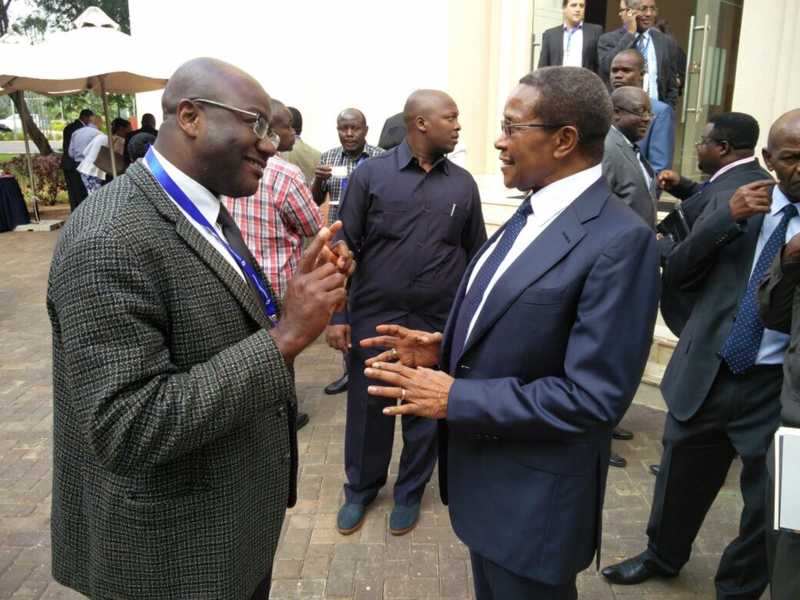 The second day was split into three sessions, with focus on issues relevant to Africa. Each topic was presented with introductions, followed by discussions and response from relevant stakeholders. For more information on each topic, all presentations can be downloaded below. The official report is now available to download. The conference events were also documented in our summary video below (credit: The Big Five Media Lens). If you wish to receive any further information about the GCPC 2016, or to participate or contribute in next years GCPC event, please send an email to info@climatestrategies.org. The session was chaired by Maurits Blanson Henkemans, former Senior Policy officer at the Dutch Ministry of Economic Affairs and one of our members at Climate Strategies. Each speaker presented their ideas for approximately 15 minutes. Felix Liilakako (Juristes pour l’Environnement au Congo). The session was chaired by Miriam Fischer, from Konrad-Adenauer-Stiftung (KAS), our partner organisation and sponsor for the conference. Each speaker presented their ideas for approximately 15 minutes. The session was moderated by Sonja Klinsky, Senior Sustainability Scientist at Arizona State University and one of our members at Climate Strategies. Each speaker presented their introductions to the topic for approximately 15 minutes. The session was moderated by Ambuj Sagar, Professor of Policy Studies at the Indian Institute of Technology (IIT) and one of our members at Climate Strategies. Each speaker presented their introductions to the topic for approximately 15 minutes.